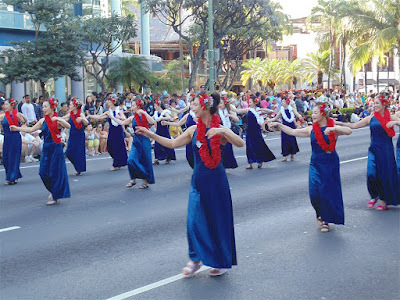 Here is a look at some of the Japanese hula performers in the 2016 Honolulu Festival Parade. 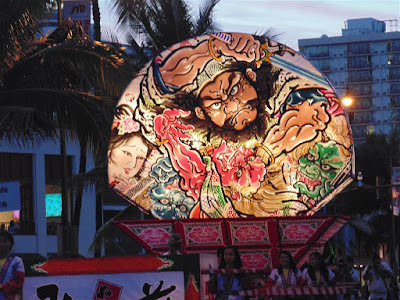 The top photo is from the Hano Hano Hula Oita from Kyushu Japan. 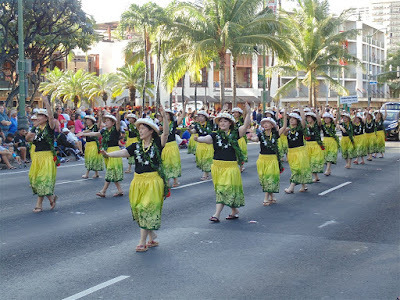 Below is the performers from the Puanani Kobayashi Hula School from the Chubu/Tokai area of Japan. 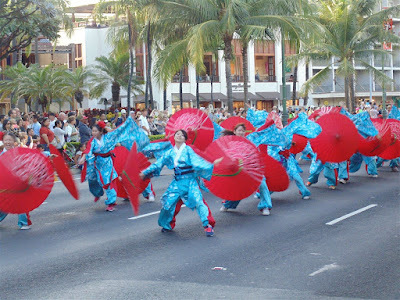 Its always great to see Hawaiian culture practiced in other countries.